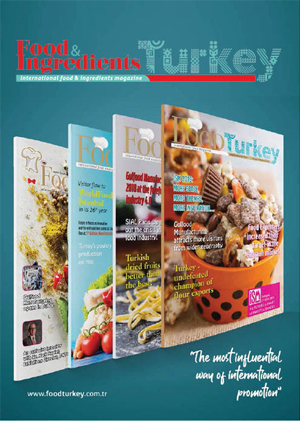 Home / Product News / Ege NKM Food, a sought after brand in the world! Ege NKM Food, a sought after brand in the world! A sweet name as honey and a tasteful and healthy name as olive oil. The company is professional for these two basic foods for contemporary people. 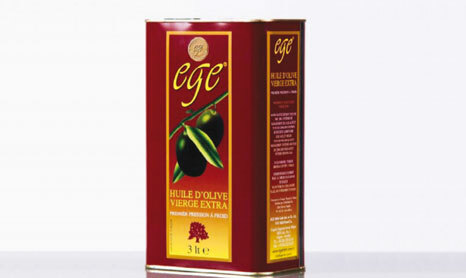 Ege NKM Food company was founded in 1996 and started production of Turkish honey and olive oil which are indispensable for human health. Ege NKM is making the production in its modern facilities confirming to the international standards of olive oil (COI), EU and Turkish Honey Codex standards. Today, EGE NKM has reached the capacity to export to more then 38 countries worldwide and has more then 50 distributors nationwide. EGE KM has business cooperation with famous chain supermarkets as Tescco, Metro Cash and Carry, Migros, Tansas, Kiler, Carrefour, etc. EGE brand now is a preferred brand in Canada and the sales figure in USA has increased compared to previous years. EGE brand is standing in first position in Iran and in Dubai people ask for EGE brand. In China people can find EGE brand everywhere. In Japan supermarkets want EGE brand to be placed on their shelf. In S.Africa and in Ghana people started to be loyal to EGE brand. EGE NKM has also business partnership with most famous Italian and Spanish olive oil companies that are buying olive oil in bulk and famous German and French companies are buying honey in bulk. 80% of its production is being sold as final product starting from 20 ml/ 20 gr to 18 lt tin and only 20% of its production is reserved for bulk sales. Main markets of EGE NKM are the USA, Canada, Australia, Mexico, Germany, France, Italy, Spain, Hong Kong, China, Japan, S. Africa, Ghana, Iran, S. Arabia, the UAE, Far East and Turkic Republics, etc. With its modern laboratory and with the latest technology, EGE NKM makes analyses of olive oil and honey starting from the arrival of samples till distribution of the final product through 65 different analyses. All honey samples are tested and graded for clarity, type, flavor, moisture and color. In order to achieve high quality standards, extensive quality control and assurance systems have been established. 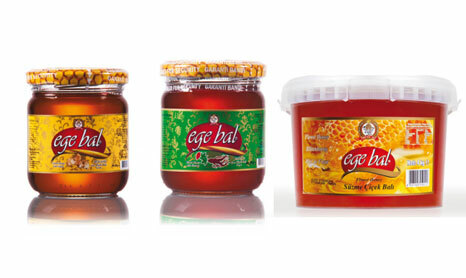 Honey is one of the purest foods and EGE BAL Honey is proud to offer this natural resource to the world. From plateaus in the central Anatolia, to the deep pine forests at the west coast, from high mountains in the eastern side, to the plain lands of the northwest, EGE NKM has priority for the supply of the most distinguished honey from diverse regions where honey is produced. 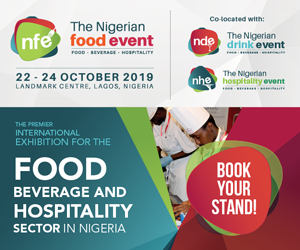 EGE NKM Food always attends to famous international food exhibitions worldwide. That is why EGE NKM is now be present at SIAL PARIS which is one of the world’s leading food exhibition. EGE NKM aims to develop its existing business not only with European countries but also with companies from USA, Japan, China and from other countries. EGE NKM Food pays high attention to “innovation” because it is one of the primary ways to differentiate your product from the competition. SIAL is one of the world’s largest food innovation market place. That is why EGE NKM is here. SIAL Innovation provides a unique way of interpreting food innovations and consumer trends worldwide. EGE NKM aims to become an international honey brand with its assured quality and to contribute raising healthier generations by ensuring that everyone eats a spoonful of our honey each day by protecting the naturalness and purity of honey, the most miraculous food in the world, make it an indispensable element of quality living, and thus give honey the highest value it so richly deserves.